The Executive Club is a reward programme for anyone who loves to travel. Members at House17 can benefit from travel tips, ideas and hints on how to travel smarter, all written by leading travel experts. 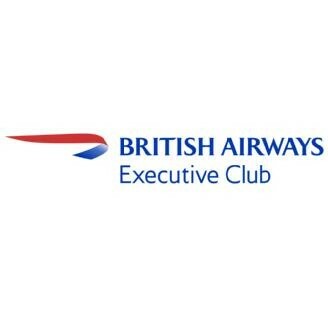 Read the latest issue of British Airways’ The Club magazine.